One of the most difficult topics to study regarding the history of the Portuguese New Christians is the decline in the number of Judaism cases tried by the Inquisition. Related to that issue, the alleged end of crypto-Judaism in Portugal is also polemical, since both in and outside of the academic world, twentieth-century “Marranos” are said to have maintained not only a specific identity but also habits and ceremonies. 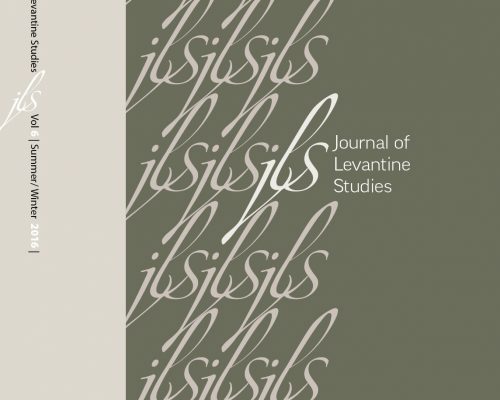 The objective of this paper is to contribute to the understanding of how the descendants of Jews forcibly converted in 1497 were seen and treated in both daily life and during the exceptional experience of a trial for heresy after the Pombaline reforms. This study is based on two previously unnoticed cases of Judaism tried by the Portuguese Inquisition after the apparently in-depth institutional reforms took place between 1765 and 1774.